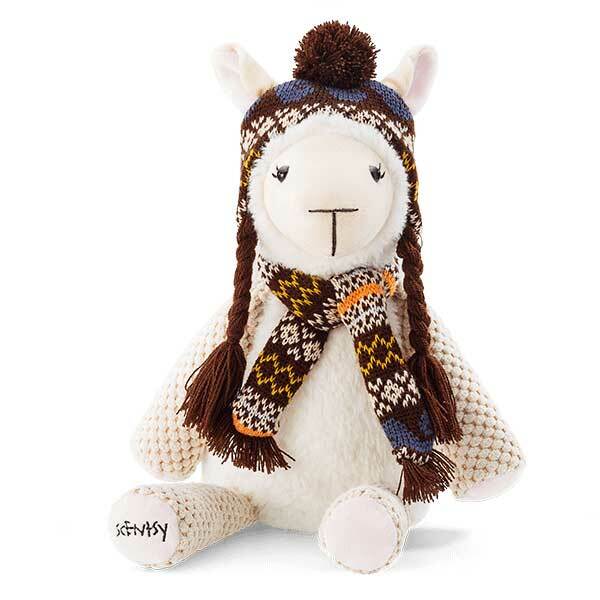 If you're children do not have a cute little Scentsy Buddy stuffed animal they are really missing out! If you're unfamiliar with Scentsy buddies you might think it's just another stuffed animal but they are really so much more! Each authentic Scentsy Buddy comes with a child safe scent-pak which is placed in a small hidden pouch. Available in a large variety of fragrances, you will love the smell but it's likely your child will love her buddy, with or without the fragrance. Scentsy Buddies are actually available in a variety of types, mostly popular among children. 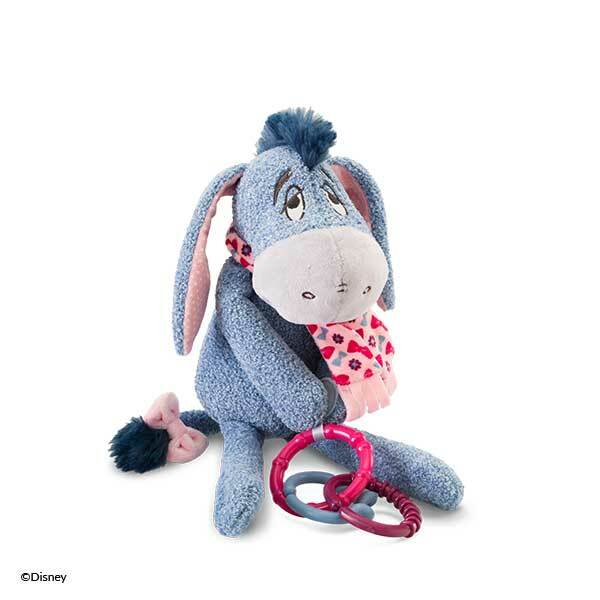 In fact, any of our Scentsy buddies make for the perfect gift for a child. 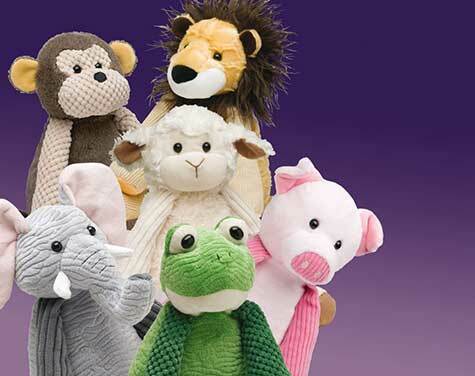 First, we have our traditional Scentsy buddies. Then we have the Buddy Clips which are extremely popular for grade school children, in part because they can clip the little buddy to their back packs. Next, we have the Scentsy Sidekicks. 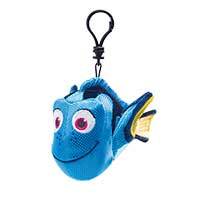 These are a bit different in that they can attach themselves to car seats, strollers or wherever. Most recently, Scentsy has come out with Blankie Buddies. Super cute and perfect for toddlers. The little guys shown above are part of a Scentsy Buddy Limited Edition and once the stock is gone, they will no longer be available. In fact, we will do our best to keep this page up to date, but there's a chance, if you want buy a Buddy, it could be gone! Don't forget your Scent-Paks! Each traditional Scentsy Buddy comes with a Scent-Pak in a fragrance of your choice. There's a small hidden zipper pouch and it's super easy to replace the old scent-pak with a new one. Each pack last a good couple months or longer at which time you can buy replacements right here! If you have any questions be sure to call or text Mary at 661-210-7617. YUou should know that some of the new Scentsy buddies for kids come with a long lasting scent built in and there are no replacements. This includes Buddy Clips which are filled with scented beads. Then we have little Sidekicks for babies which include teething rings and a built in Newborn Nursery scent. Scentsy offered the first Scentsy Buddy around 2012 and customers had their choice of about a half dozen of the cute little guys. The list of buddies below were available a short while and I can tell you, they were way more popular than anyone anticipated. The problem was, they become so popular they kept selling out! Regardless, the buddies are certainly a favorite Scentsy product for both kids and adults! Wellington the Duck - Sold out so FAST it could make your head spin! The Scentsy Buddy became a big selling for all of us and as a result, Scentsy released another cute little Forest Collection around July of 2013. The first Scentsy Buddy was introduced as a group of buddies back in 2012 at the Las Vegas convention. There was a super fun video that was Scentsy's creative way of introducing the buddies and for the consultants, it was love at first sight! Remember, none of the original Scentsy Buddies are currently available.